While scientists have evidence that the composition of the gut microbiome is connected to a variety of autoimmune diseases, understanding how bugs in the intestine might exert influence on the body’s attacks on its own tissues has been tricky. A new study, published today (February 1) in Science Immunology, points to one possible link between autoimmunity and microbiota. Type 1 diabetes is typically a childhood-onset disease in which the immune system destroys the beta cells of the pancreas, which are responsible for making insulin. 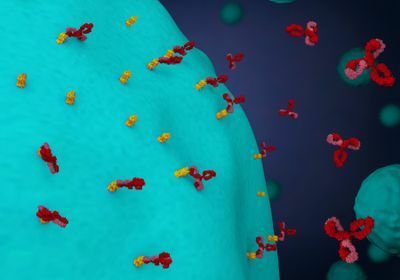 Human leukocyte antibody (HLA) genes play a large part in how the immune system distinguishes self from non-self and people with certain variants of this gene have a higher risk of developing of type 1 diabetes. The authors of the latest report showed that, for children carrying these HLA variants, that risk is also linked with how their bodies react to commensal bacteria. 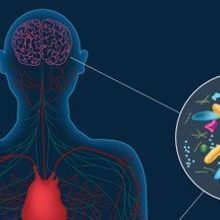 “It’s a key finding to be able to link genetics and the immune response to possible disturbances in the microbiome and . 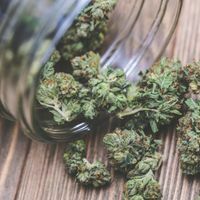 . . to show these disturbances for clinical and preclinical disease,” says Kendra Vehik, an epidemiologist at the University of South Florida who did not participate in the study. To investigate a possible connection between the immune system and gut microbes, Danska and her team incubated various bacteria with serum samples from three groups of pediatric patients—healthy controls, kids with Crohn’s disease, an autoimmune disease of the gut, and children with type 1 diabetes. 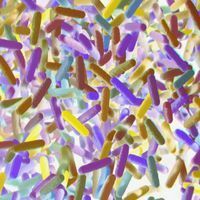 The 14 pools of bacteria represented strains present in a healthy human gut microbiome. The investigators found that serum from both diabetes and Crohn’s patients contained higher levels of anticommensal antibodies than that of healthy controls. These results indicate that patients with autoimmune diseases have distinct patterns of immune responses to gut microbes. 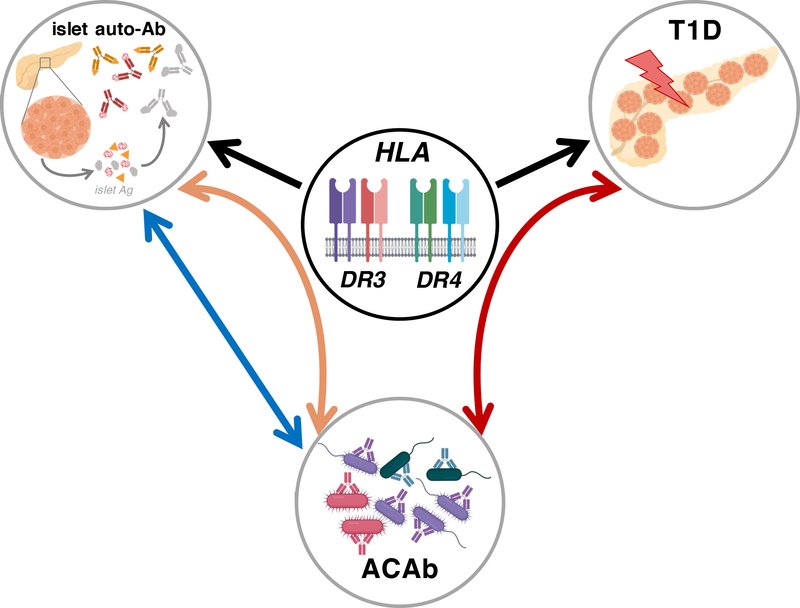 Arrows indicate the web of associations among anticommensal (anti-bacterial) antibody (ACAb) responses, autoimmunity (islet auto-Ab), and future type 1 diabetes (T1D) diagnosis, depending on HLA type. a. paun et al., Science Immunology, 2019. Then the team assessed whether the differential immune responses in children with diabetes would show up before diagnosis. So they repeated the experiment using serum from kids who had levels of islet autoantibodies that suggested they would develop type 1 diabetes. Initially, the authors did not identify differential responses to the pools of gut microbes between these children and controls. But then they sorted subjects by their HLA genotype and found that it was the immune response in addition to the genotype that predicted diagnosis, not genotype alone. Children that were eventually diagnosed with type 1 diabetes and carried both the high-risk HLA-DR3 and HLA-DR4 variants had lower responses to two of the bacterial pools than kids who had both variants, but did not develop the disease. “Being able to predict the future diagnosis of type 1 diabetes is very powerful and useful,” says Martin Kriegel, who studies immune-mediated diseases at Yale University and did not participate in the study. “The next step will be to go further and see if the reactivity to these bacteria has more than predictive value” and investigate the biology behind the differences the authors have observed. Danska says that in addition to learning more about the underlying mechanism, her group is interested in the potential that this approach has to provide useful biomarkers in studies of immune-mediated disease beyond type 1 diabetes, such as multiple sclerosis and rheumatoid arthritis. A. Paun et al., “Association of HLA-dependent islet autoimmunity with systemic antibody responses to intestinal commensal bacteria in children,” Science Immunology, doi:10.1126/sciimmunol.aau8125, 2019. 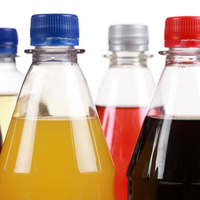 Clarification (February 5): The language in the second paragraph has been revised to reflect the fact that type 1 diabetes is typically, but not always, a childhood-onset disease.